Now that school has been in session for a couple of weeks, it's likely you've got all of your essentials- books, pens, paper, schedule.... and all that fun school related paraphernalia. Since that is out of the way, let's get to the other essentials- the ones that fill your makeup bag! 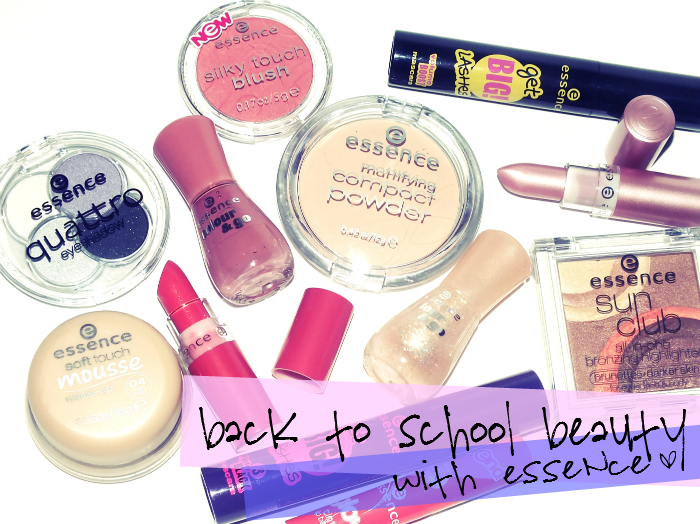 Okay, I have to admit, that makeup was never an essential for me in school, whether it be high school or post-secondary. While I loved it and was already collecting it, I didn't make it an everyday thing. 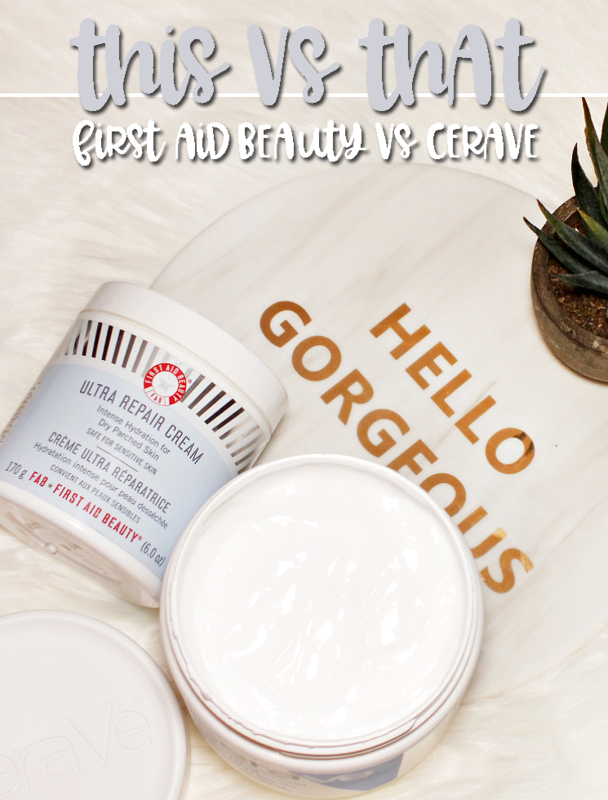 Plus, let's face it, makeup can be expensive, even drugstore prices have gotten to be a little much, but there is an answer... Essence! Not only can you get quality products, but at $5 or less you can stock up and not break the bank. 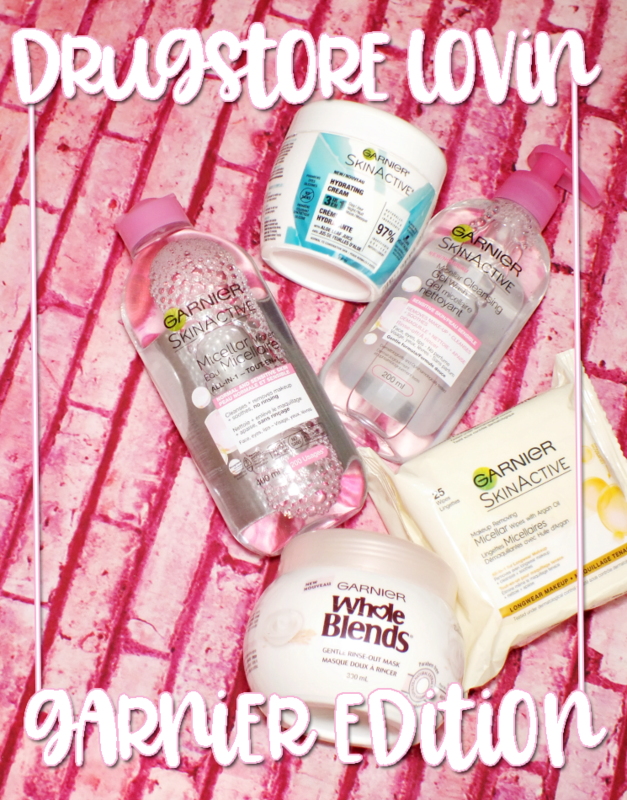 Read on for a look at a selection of perfect back to school products! Sleep is something I never seemed to get enough of during school- yet in college, napping is essentially a sport- so a fresh face that can be applied in a hurry and give that 'I almost got six hours of sleep!' look when ' What is s-l-e-e-p?' is really your reality. Essence Soft Touch Mousse Foundation is just that, a super soft mousse foundation that can easily be applied with fingers for a perfected, soft focus, semi-matte complexion. 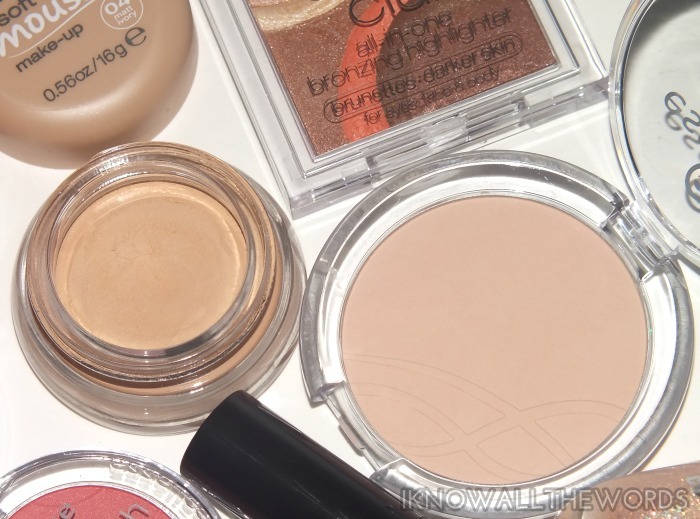 The coverage is light, but buildable, and blurs pores and imperfections. 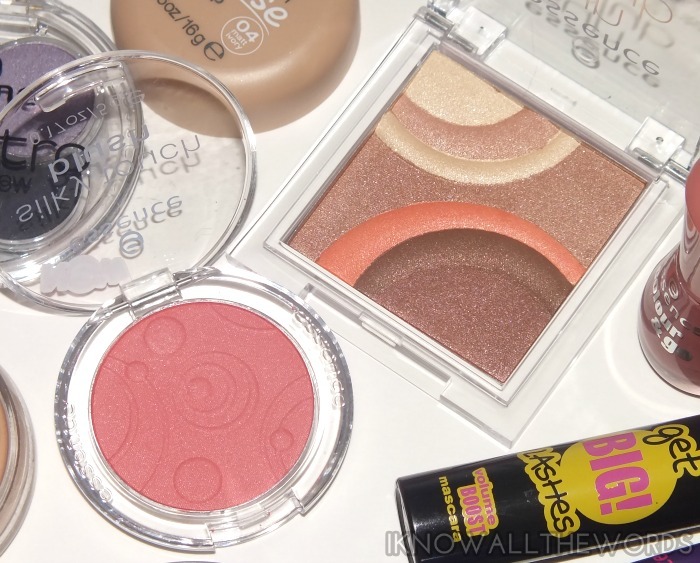 To set it, Essence Mattifying Compact Powder is a great option, as it's mattifies shine throughout the day, while, while providing a natural matte finish. The powder is soft and almost creamy feeling and very light weight on. I quite like that it doesn't give much coverage which also makes it perfect for touch ups on the go. Since you're likely lacking in the sleep department (or soon will be, midterms sneak up fast), you likely haven't seen much sun either, so a touch of colour might be an option. A touch of blush can take you from a Twilight extra to fresh faced student in an instant. Essence Silky Touch Blush in Life's a Cherry is the perfect shade to pop on as its red-pink shade gives a really natural flush. 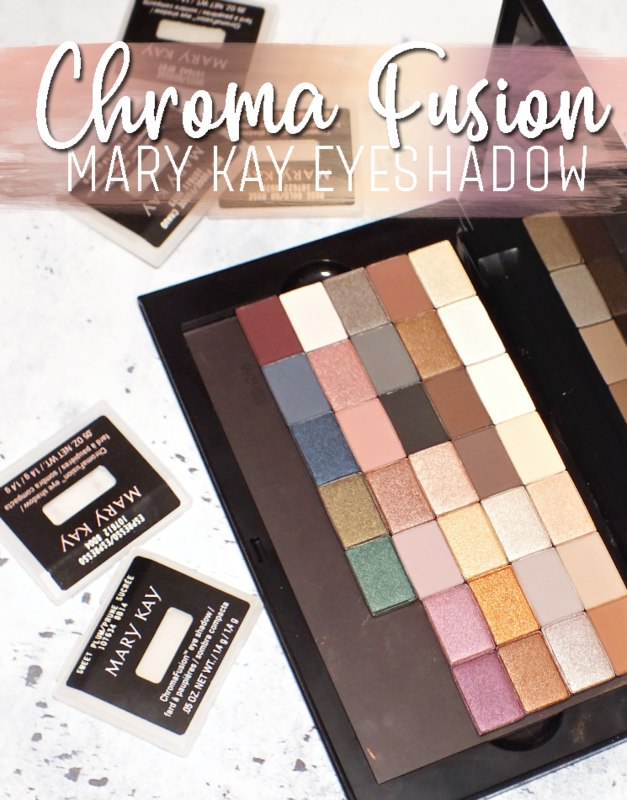 The satin finish looks almost matte on the skin, but has a really smooth, pigmented formula. If you're more of a bronzer gal, or love a multi-tasking product, Essence Sun Club All-in-One Bronzing Highlighter in Sun Glow is for you. 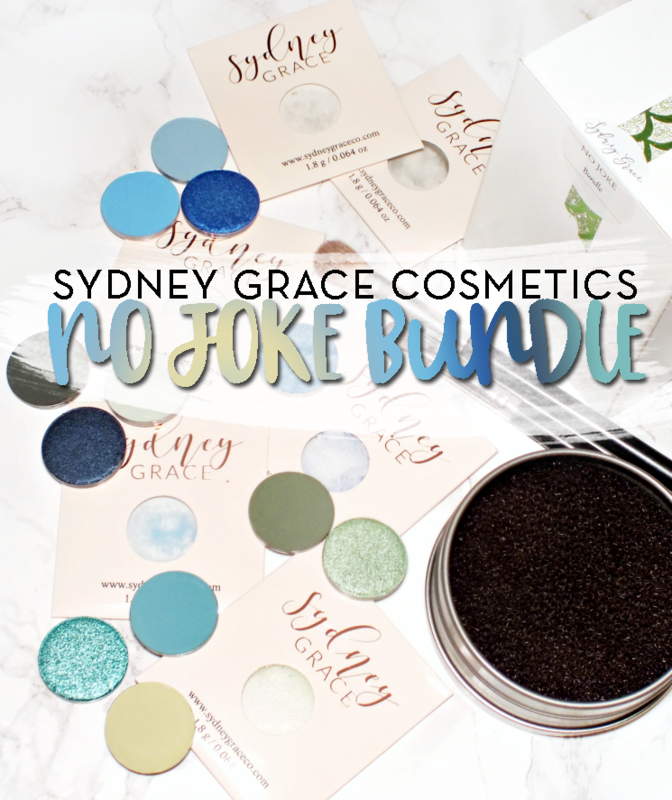 It can be used on face, eyes, and body, and offers differing shades of bronzey glow. The upper area has lighter beige shades, the middle a medium bronze with a stripe of coral, while the lower corner has the deepest bronze shades. 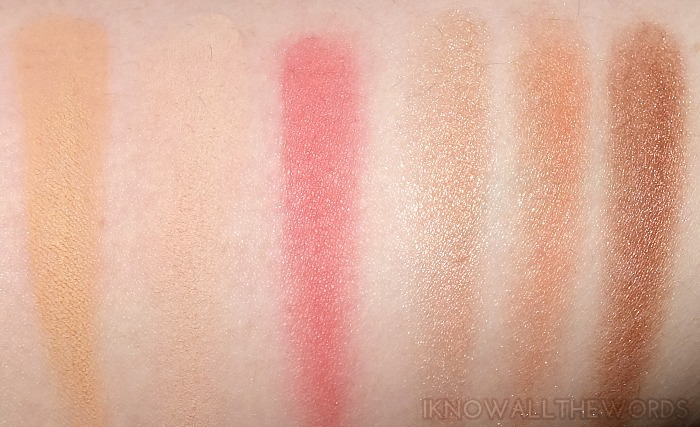 While this is shimmery, the shimmer is very finely milled and there is no glitter, so this can be used with a light hand to add a pretty glow to the face and picks up well with a brush for use as eyeshadow. 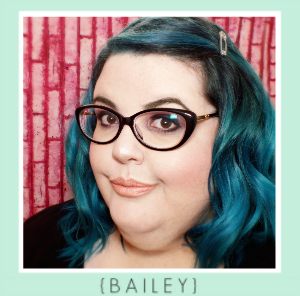 Maybe you're going to skip face products all together, I won't judge. My school makeup look usually just consisted of mascara and lip gloss. Notice I didn't say everyday makeup look? Because it was more like two days out of five... maybe. That said, a little something on the eyes can do a lot to hid that aforementioned lack of sleep. Depending on your lash needs, a few coats of either Essence Get Big Lashes Triple Black or Volume Boost Mascara can give you a wide eyed look. I found both formulas to be great in the volumizing and lengthening departments, but they do each have different brushes. Go with Volume Boost if you have smaller eyes and more baby lashes, as the tapered brush can grab every last lash, while the Triple Black bush gives definition on all eye types of lashes, but is larger. Got an extra moment? Add a little colour with Essence Quattro Eyeshadow in XOXO. 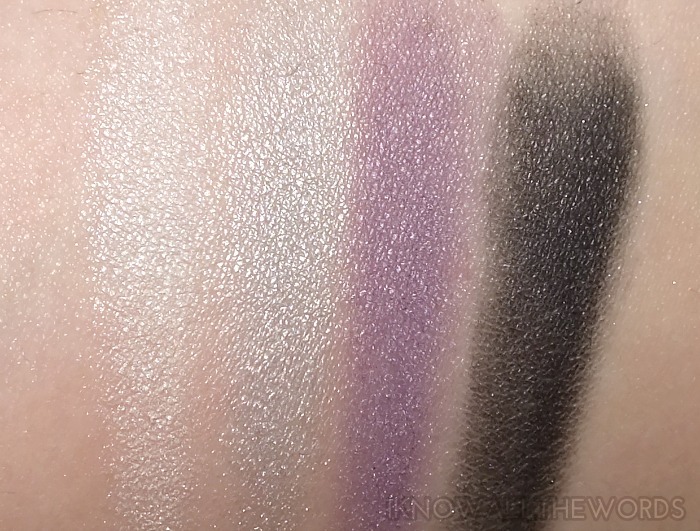 This little quad will work for a ton of looks, as you can go for a subtle, eye brightening look my adding a wash of the purple shade over lids and a little of the white shade in the corners of the eyes, or go smoky by using all shades. The black shade even works quite well as a soft liner. 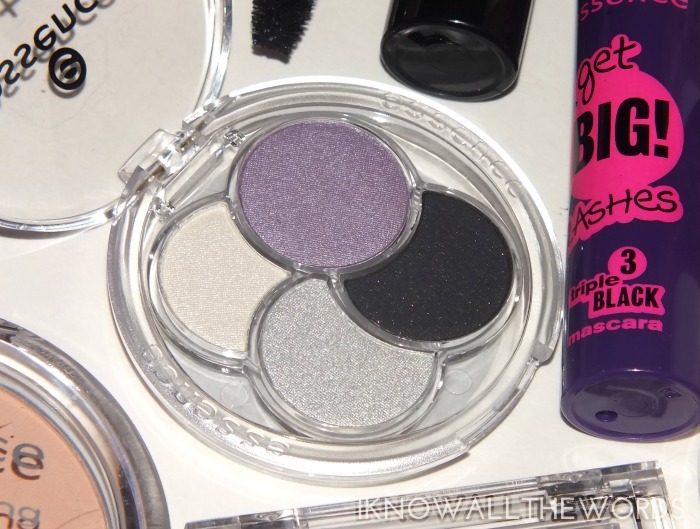 These shadows are all nicely pigmented and have a soft, smooth texture. There is something about being in a school that tends to be inherently drying, even more so in the dorms. You will go through mass amounts of moisturizer and it's in your best interest to always have a lip balm on person at all times. 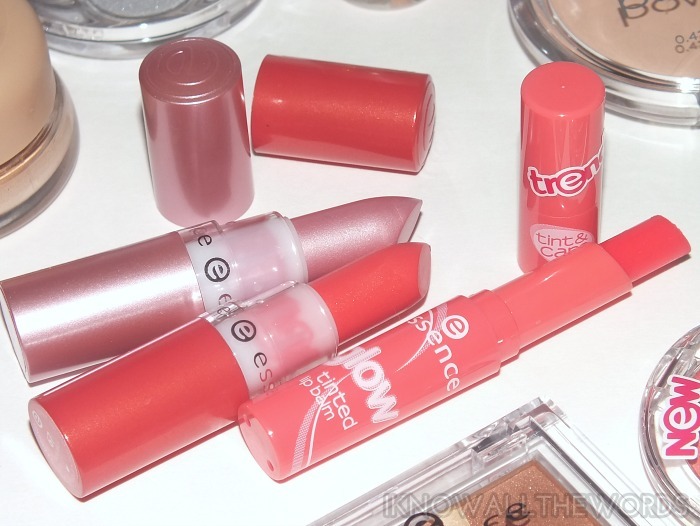 Essence Tint & Care Glow Tinted Balm in Glam Up! is a cheap, but effective option that hydrates lips for a few hours while giving them a wash of baby pink. Oh, and it smells like candy! 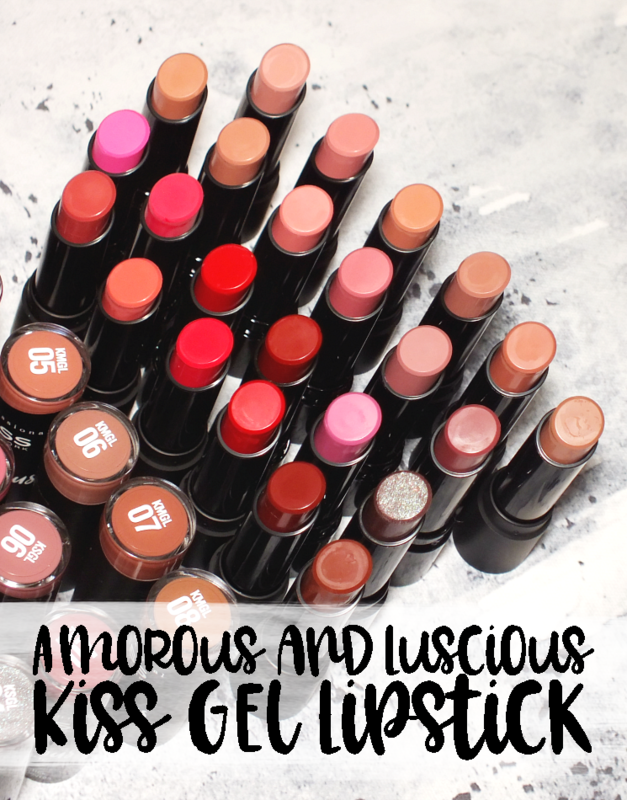 If it's more colour you're after Essence Lipstick is a great option as I found the formula to be easy to throw on, and not drying during wear. 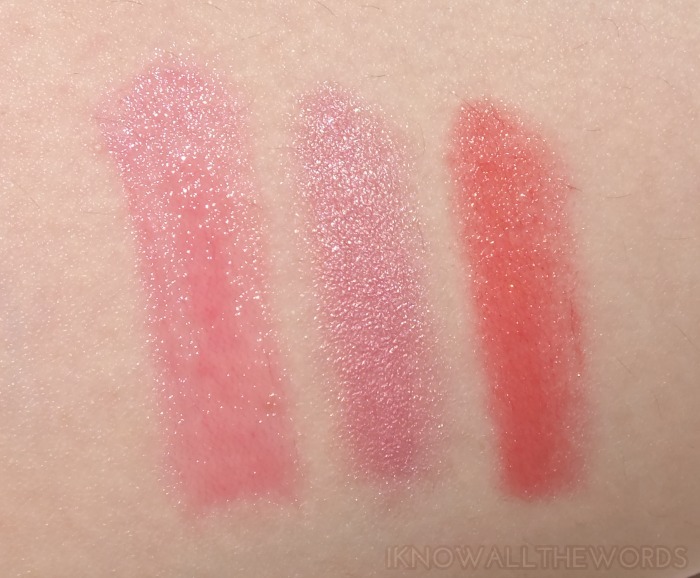 Cutie Mac is a slightly frosty, light pink, while Miss Peach (my personal favourite) is a semi-sheer peach shade that is a perfect day to day shade. 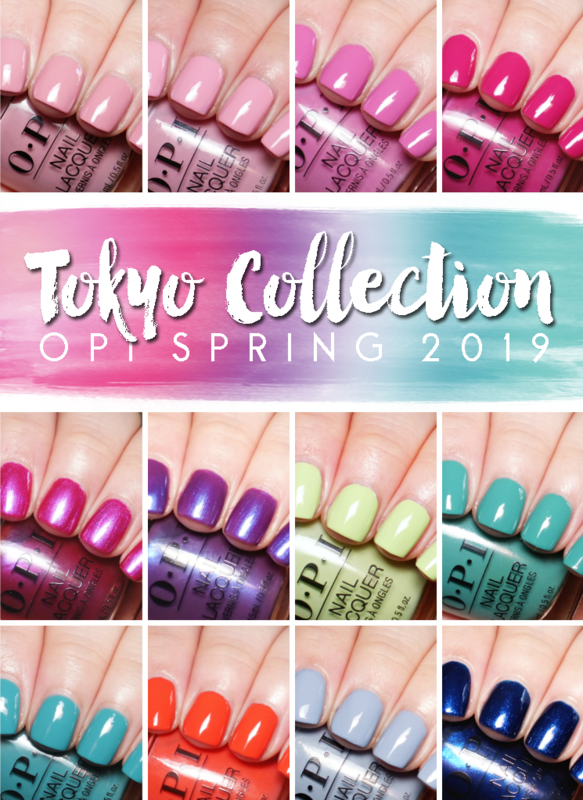 On the offhand chance you've really got your sh*# together, or are avoiding writing an essay, or studying, or doing laundry, or whatever... Basically, there is always something important to be done that can wait while you have a little 'me' time and paint your nails. Essence Colour & Go Nail Polishes come in a huge range of shades, but a fuss free, pretty, neutral like English Rose is a great option. Of course, if you need a little shimmer and shine, Space Queen makes a great top coat as it's got a clear base packed with iridescent shimmer. 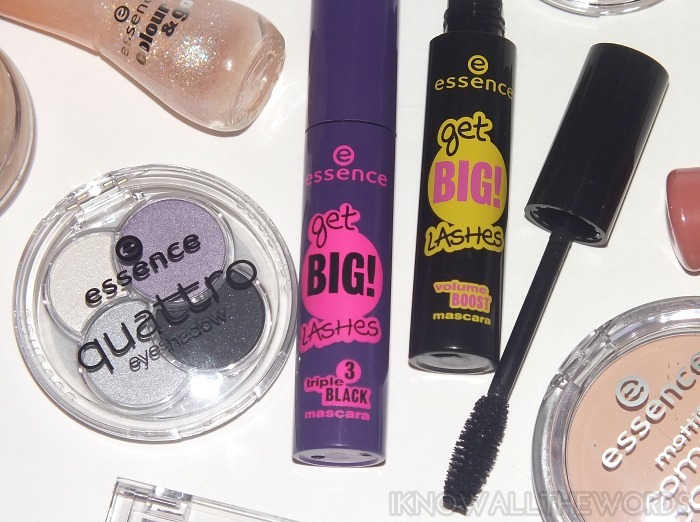 Overall, you can't go wrong with Essence products. As mentioned, the quality is great, and everything is under $5, so you can look put together and be able to eat more than Ramen all year. Not too bad! 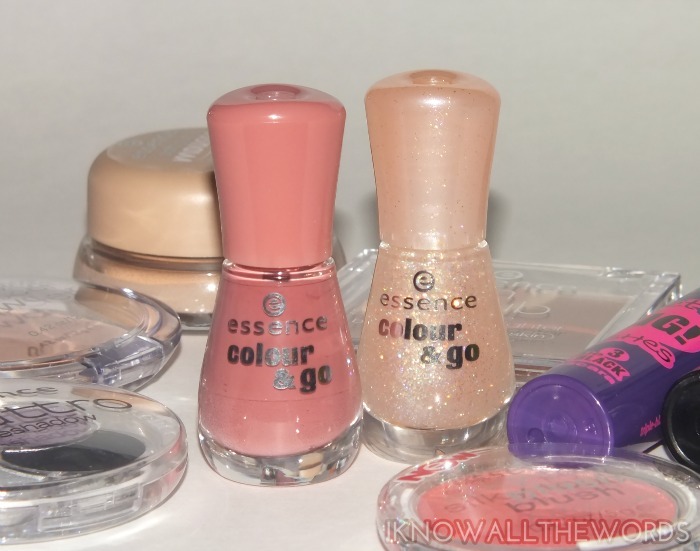 Do you have any Essence favourites? Tried any of these? Thoughts?